This guide is a key body of reference material for students, teachers, and all whose careers are involved in the engineering processes associated with power delivery, and particularly with transformer design, manufacture, testing, procurement, application, operation, maintenance, condition assessment and life extension. 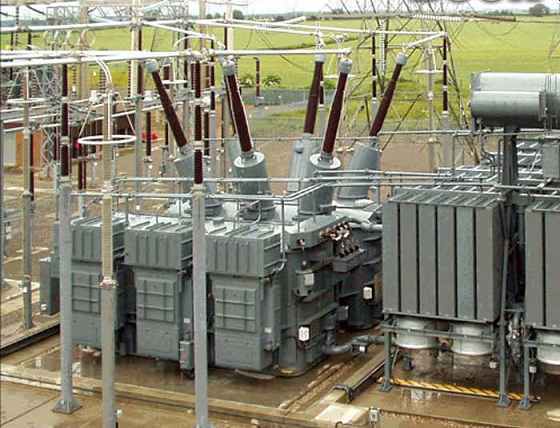 The content of this guide has grown and changed over time: from its original intent as a guide for transformer theory, design, and construction from a manufacturing perspective, and continues to steadily expand on incorporation of the information needed for a user to apply transformer equipment knowledgeably and effectively. Evolutions in transformer experience, knowledge, design calculation capability, manufacturing process, MVA and voltage ratings, and application needs, together with the understanding of new problems and development of new solutions have all been reflected as this guide has been revised and updated. Current experience and knowledge are supported with discussions on moisture equilibrium in the insulation system, vegetable based natural ester insulating fluids, industry concerns with corrosive sulfur in oil, geomagnetic induced current (GIC) impacts, transportation issues, new emphasis on measurement of load related noise, and enhanced treatment of dielectric testing (including Frequency Response Analysis), Dissolved Gas Analysis (DGA) techniques and tools, vacuum LTC's, shunt and series reactors, and HVDC converter transformers. Transformer talent is at a premium today, and all aspects of the power industry are suffering a diminishing of the supply of knowledgeable and experienced engineers. Manufacturers still retain highly capable transformer expertise, but their depth of engineering manpower resources is sometimes reduced -- perhaps mistakenly -- by market economics. Utilities have difficulty retaining young engineers in the field long enough to develop expert status, and in many cases transformer engineering is outsourced. From my perspective, maintaining appropriate power systems and equipment expertise is necessary for a utility to support the reliability, availability, and quality of service goals demanded by energy consumers now and into the future. As a result, there is a drive in the industry to capture knowledge and experience before it is lost.